This is not a drill. 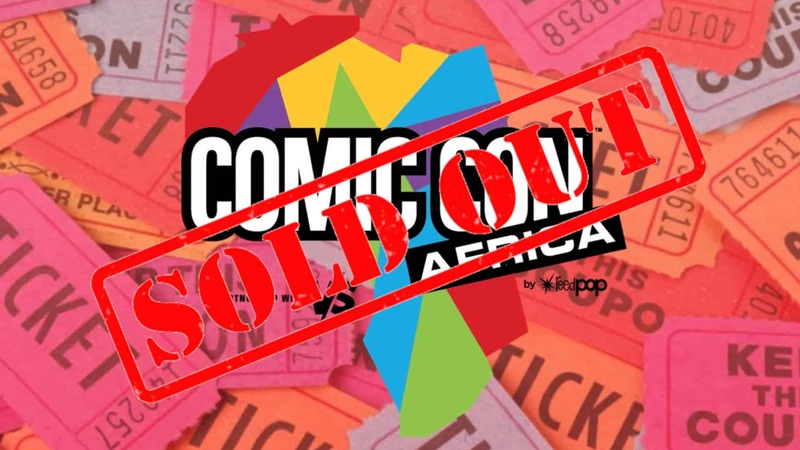 It has been announced that all Comic-Con Africa tickets sold out well before doors opened at 9 AM today (14 September 2018). 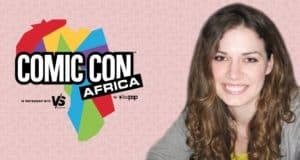 It seems like Africa’s inaugural Comic-Con is such a hit that tickets have come and gone in a matter of a few months (since last we heard, only phase one tickets were sold out). With more than 400 media in attendance, and thousands upon thousands of fans having already purchased tickets, Reed Exhibitions has officially declared the expo as “sold out”. When asked about ticket availability, Carol Weaving, Managing Director for Reed Exhibitions, explained that tickets had sold out quickly due to ReedPop’s insistence on public safety. This is both a sad and very good news. 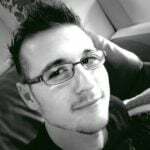 For one, it is sad since there will no doubt be many fans who can no longer get tickets to attend Comic-Con; but it is also good since it shows that Reed has the well-being of their current attendees in mind. 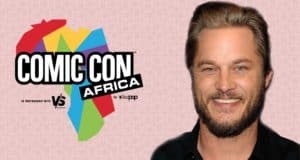 With that said, fans who will get a chance to roam the halls, will be able to see the likes of Kevin Sussmen (Big Bang Theory), Travis Fimmel (Vikings), Yetide Badaki (American Gods); and even Comic Writer Andy Diggle and Artist Chris Sprouse, and fellow cover artist Jenny Frison… and that is only a handful of high-profile writers, celebrities, artists, and authors who will be attending! ReedPop director of business development, Kuo-Yu Liang, says that those lucky enough will have an exciting time at the convention. 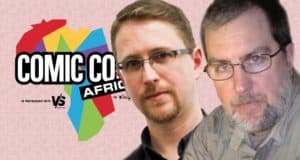 He stated that ReedPop “is thrilled to be able to launch this event” and that it is “only the beginning” as much more is to come (especially since Comic-Con Africa tickets sold out – proving that this con is well deserved in our locale). Lian also said that it is exciting times for ReedPop as well, since the company has launched two other Comic Con shows in the United States and Germany. 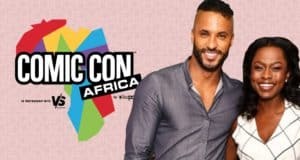 He admitted that they were extremely excited to see Africa’s hype surrounding the convention as both aforementioned shows have not sold out, whereas Comic-Con Africa has. Reed Exhibitions also says that the convention will be bringing people in from all over the country. As such, the event organisers have explained that due to incredibly chaotic traffic levels, commuters in and around the area might want to alter their route for the duration of the convention. * Expo is sold out. No ticket, no entry. Can’t buy tickets at the door. * Stay hydrated (it’s hot out there). * If possible, Uber or get dropped off. Parking is limited.